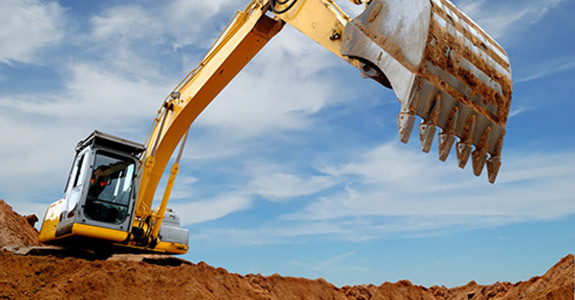 For the very best in excavating, hauling and demolition services, call Steven Gates Excavation. With over 30 years in the business, there is no job big or small that we can’t handle. If you’re looking for an experienced excavator, give us a call today! Hiring a contractor to do your excavating in Del Norte, CO can seem like a chore. With all the options out there, it may be hard to know what to look for. When it comes to excavation in Del Norte, CO, experience makes all the difference. No matter what your project is, commercial or residential, you’ll want to work with a contractor that knows what he’s doing and can bring years of knowledge and expertise to your jobsite. If you want your job done right, on time, and with no complications, you’ll want to work with Steven Gates Excavation. No other company offers the same level of professional experience. We have the tools and experience to offer services for any project, large or small. All our services are offered at competitive prices. We take extra precautions to care for your home or property. We have over 30 years’ experience in the business. We do what we promise on time and within budget. "Very professional, punctual and knowledgeable! "